HOLLYWOOD, LOS ANGELES (KABC) -- It was a facial hair frenzy Saturday night in Hollywood. Some of the best beards and moustaches were on display during the Los Angeles Facial Hair Society's third annual competition. 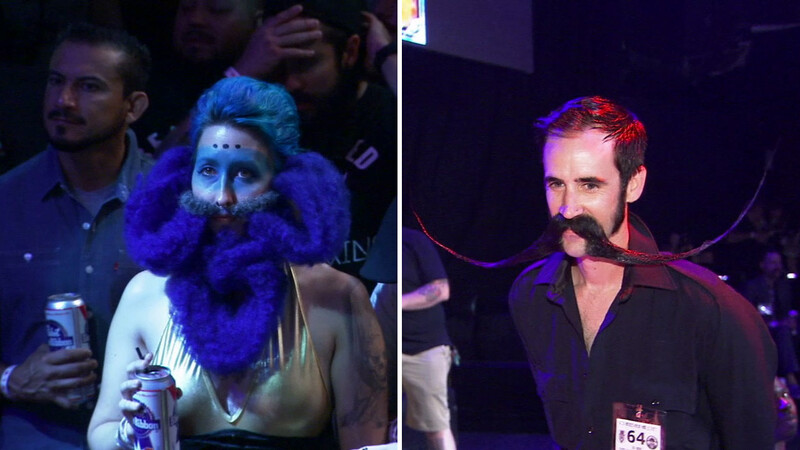 About 150 contestants from around the country showed off their fabulous follicles. They were judged in 13 different categories, including sections for women and kids. Organizers said facial hair is becoming much more trendy.